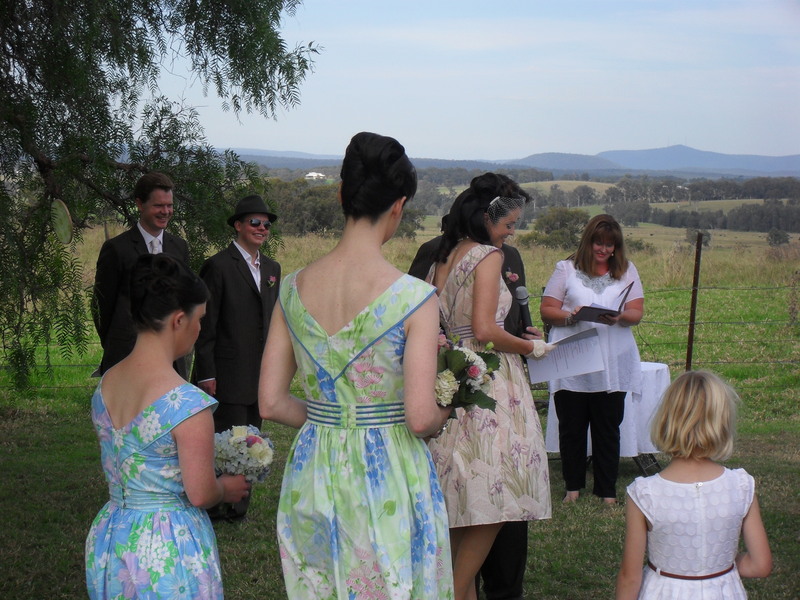 As a Celebrant I tell a story…..
Each one personal and unique. The story could be of the love a couple have for each other as they are engaged, planning their wedding & their future lives together. 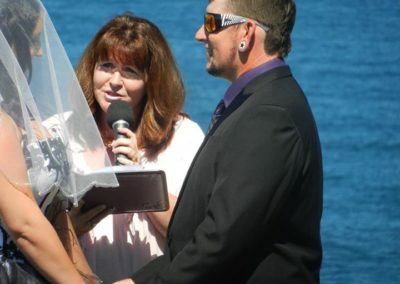 Couples renewing their vows after a lifetime together, share their story and their ongoing commitment. A baby naming celebrates and tells the story of the love parents have for their child as they welcome and introduce their son or daughter into their circle of family and friends. It is my absolute pleasure and a privilege to share with couples and families special times in their lives. 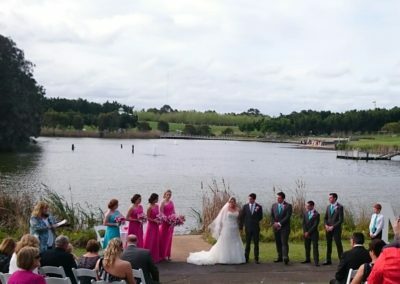 To perform your ceremony, I am happy to travel throughout the Newcastle, Lake Macquarie, Maitland and Hunter Valley areas. 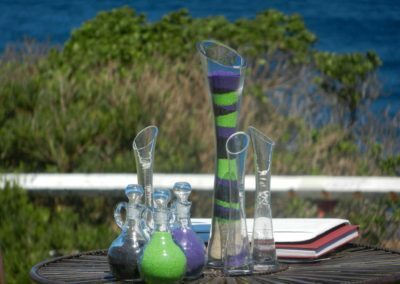 I can also be available for ceremonies beyond these locations with travel to Sydney, the Central Coast and Port Stephens. I am warm, friendly and down-to-earth. 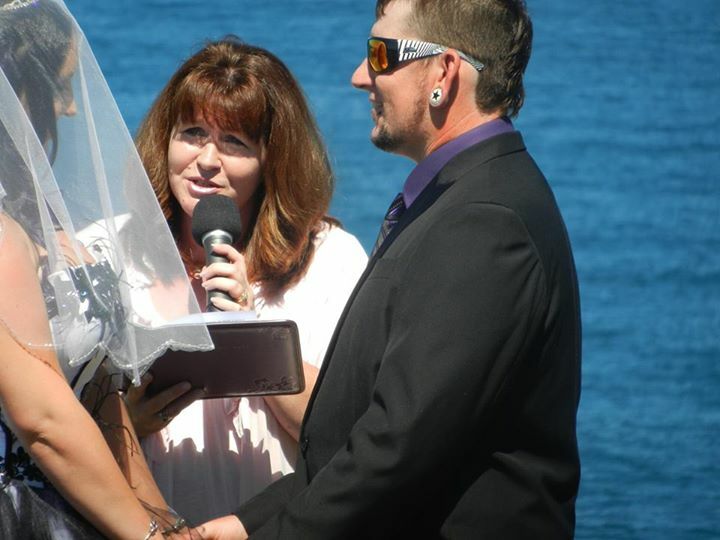 Your ceremony is all about you and your loved ones. I will always listen to your needs so that on the day of your occasion, the ceremony is all you have dreamed of. 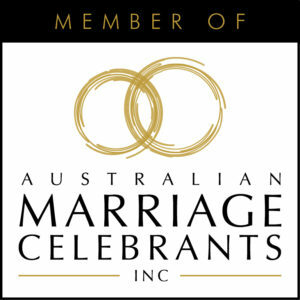 I was officially appointed as a Registered Marriage Celebrant by the Attorney General’s Department in April 2008. Over the past ten years, I have had the honour of officiating at the marriages of many wonderful couples. I enjoy every aspect of being a Celebrant. I’m a bit of a romantic – what I absolutely love about couples getting married is that it is always a celebration of two people who love each other and who want to share the rest of their lives together. In my day to day family life, I am a wife to Michael (he is my biggest supporter and my one true love), a mother to three busy, constantly hungry teenagers – Samantha, Benjamin & Elizabeth (you will always find me baking something to put in a lunch box!) and a daughter/carer to my elderly father. I believe life is about spending time with those who love and support you. My beautiful family and treasured friends keep my spirits high and my heart full – always. Plus online application of your Official Marriage Certificate. An obligation free meeting so we can chat about your plans & you meet me in person. 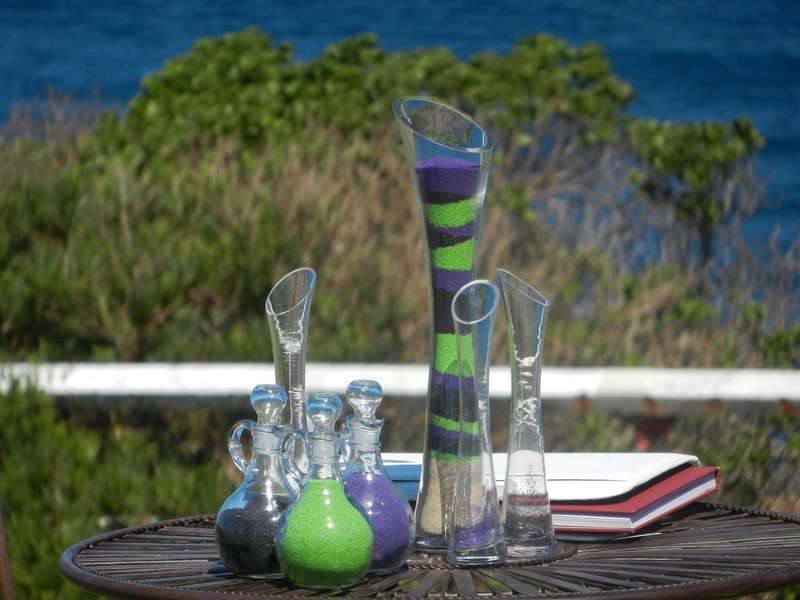 For your guests to hear your love story. You want to feel relaxed on the day. Coffee, hugs & a laugh also when needed! All about the two of you! We asked Fiona from Heartfelt Occasions to perform a naming ceremony for our child who is adopted. Fiona was just wonderful before the event. She settled us with her approach to the day and her suggestions around what to include. She listened to the story of how our child came to be with us and she even followed our blog so she could incorporate many special moments of our time together as a family. Fiona went the extra mile in everything that she did and she even researched some of the cultural heritage of our child’s birth country and included many special mini ceremonies within the naming/welcome that reflected both our traditions and those of another culture. Fiona was respectful and kind in her dealings with us and our child. We felt that we had a friend who had known us for years conduct our ceremony and it made the day more special than we imagined. Fiona went out of her way to include all our guests in the ceremony and one of our guests even exclaimed that they wished they had known about Fiona for their child’s wedding. That is the impact Fiona has on those who are gathered for a heartfelt occasion. Fiona’s passion for what she does is only outstripped by the professionalism and delivery on the day. The photos of the day and our memories stay with us and our child will be able to look back on the day with much fondness and know that she is truly loved and cherished, and on that day Fiona helped us formalise and celebrate our life as a family. We would heartily recommend her and wish her every success in her future. She is a gem and has wonderful ideas that fit with the traditional, but also tailors the ceremony to meet the needs of the individuals. Heartfelt in deed and action. Our wedding day was perfect. 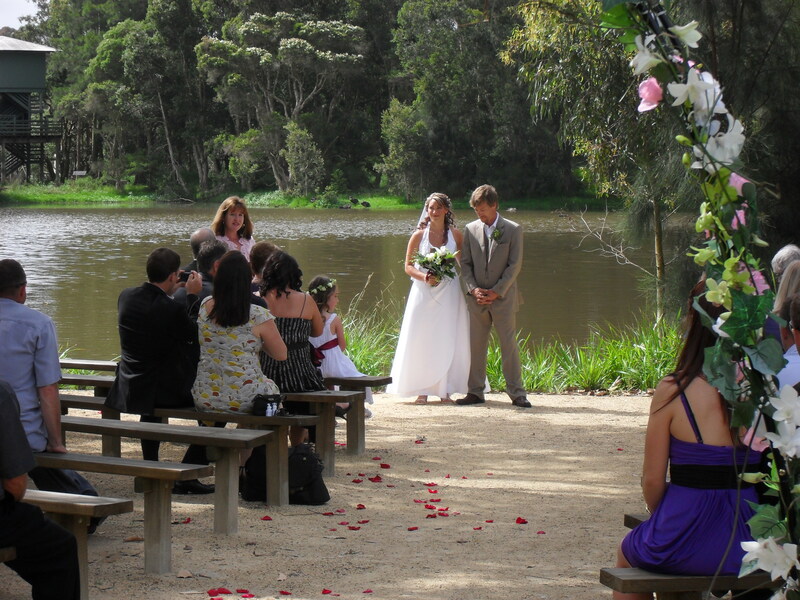 Fiona enabled our wedding ceremony to run smoothly and allowed us to tailor our ceremony to suit our style, location and our family structure. I cannot recommend her enough. We just wanted to say “thank you” so much for making our ceremony so romantic, happy and personal. It was just the way we had imagined it and wanted it to be! It was really great to visit Newcastle and meet with you beforehand as we felt at ease with you on our amazing day. 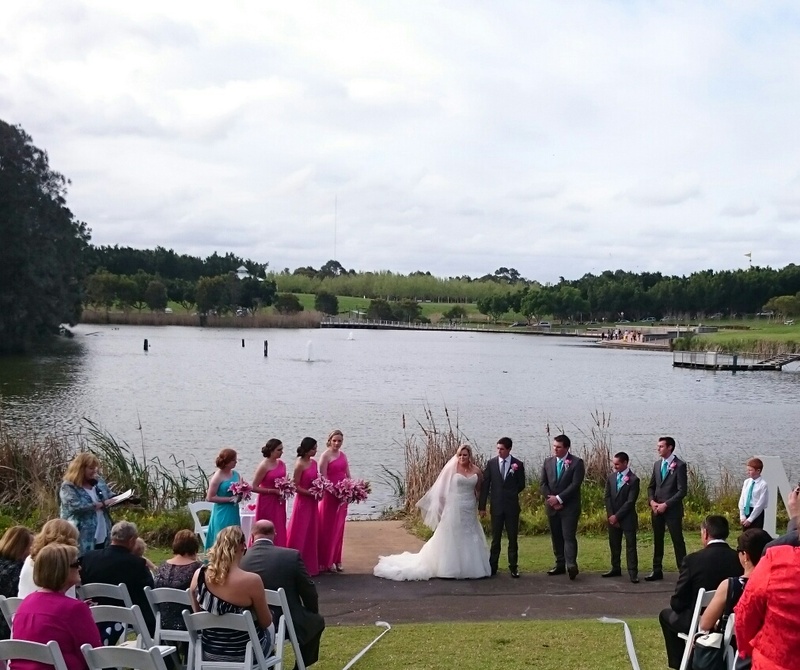 Our family and friends all commented to us – what a romantic wedding and setting it was and what a lovely job our celebrant did to deliver such a heartfelt ceremony. 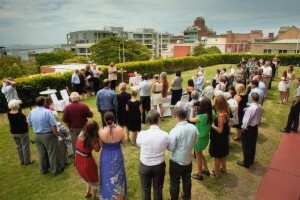 Our ceremony resonated with them in a very positive way and everyone was on a high! The keepsake booklet for both parents was a very nice touch and much appreciated.Thank you for all the last minute changes. 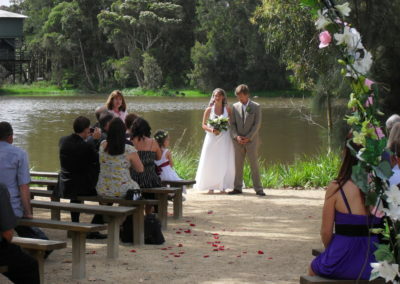 All the guest commented on how lovely ceremony and location was. Just want to thank you for your professionalism in the way you conducted our ceremony, it was of a high standard. 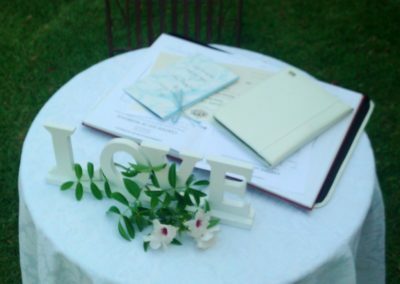 Short & Sweet, Registry-Style Ceremonies. 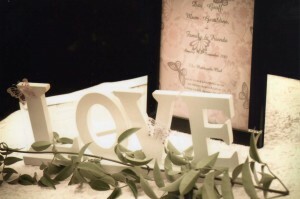 A Newcastle Registry “Style” Wedding with a Short & Sweet Ceremony. I welcome all enquires to have a chat about your plans and my availability for your heartfelt occasion. 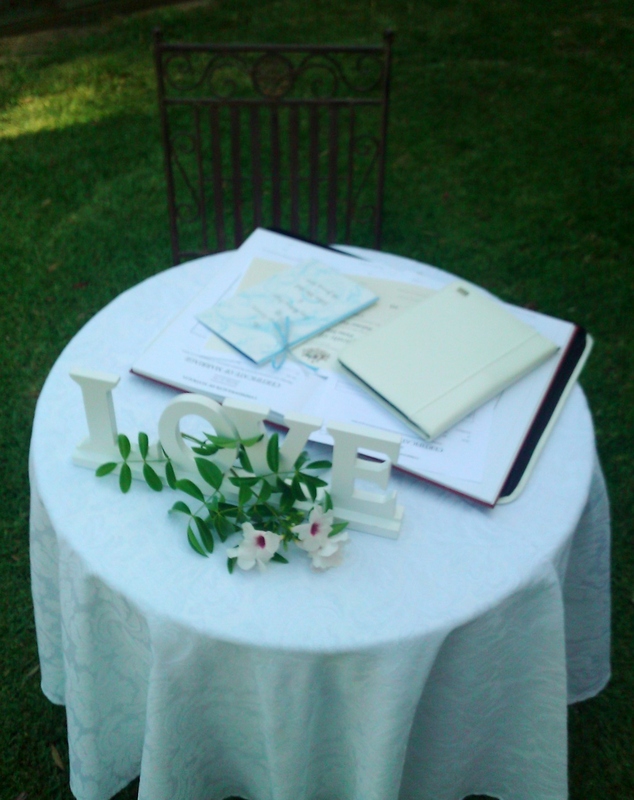 Fiona Romanin, Registered Marriage Celebrant is committed to maintaining your privacy. Fiona does not disclose any personal information about any of her couples to other businesses. Any personal information that is collected is only used for the purpose it has been provided for – planning your ceremony. Fiona will take all reasonable steps to ensure that your information is secure.